The first in Russia chocolate café by Belgian company Leonidas opened in the very center of Moscow. Cafe-boutique is located at Stoleshnikov lane 8. The average citizen of Belgium consumes about 8 pounds of chocolate per year. Chocolate is like bread for them. 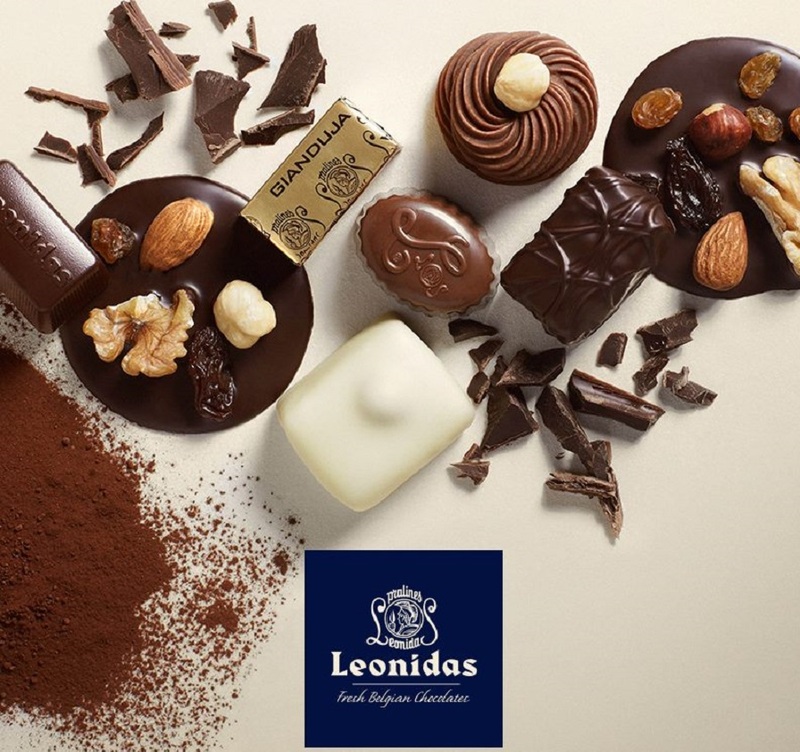 Leonidas is one of the most famous Belgium chocolate brands that is the official supplier of the Royal Court of Belgium. 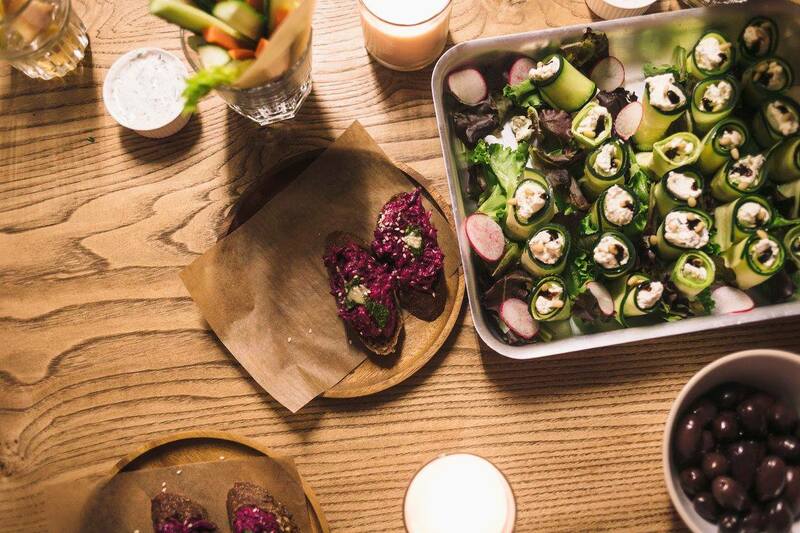 Now a place where everyone can afford ‘100 grams of happiness’ has appeared in Moscow. Chocolate Leonidas ‘pralines’ (this is how founders of the company prefer to call their candies) are made from fresh high quality chocolate at a reasonable price. The composition of Leonidas chocolate contains only the freshest ingredients, natural dyes and 100% cocoa butter. 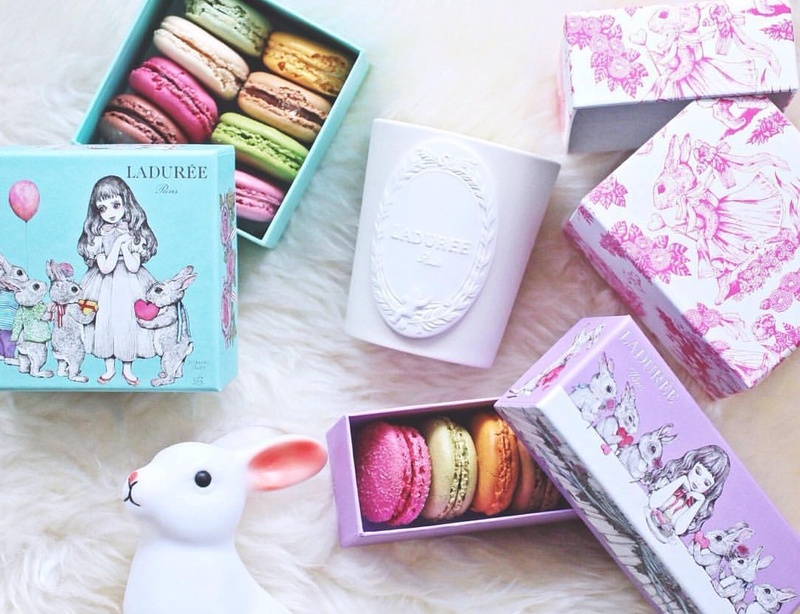 Availability of chocolate pralines is the brand’s philosophy. 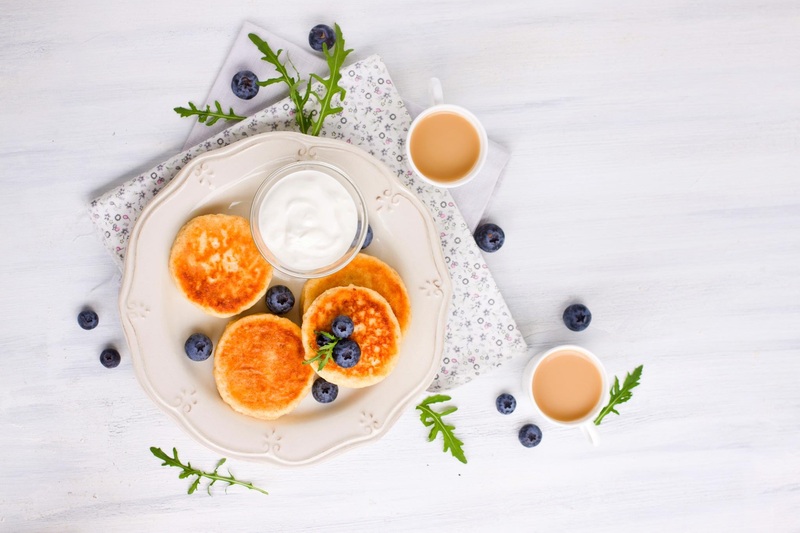 The menu includes more than 150 flavors of chocolate (classic, cream or caramel, as well as bergamot or salt) and more than 15 kinds of products, such as pralines, marzipan, candied fruits and marmalade. Drinks menu consists of tea, coffee, hot chocolate and freshly squeezed juices. In the nearest future, it is planned to prepare traditional Leonidas Belgian waffles and serve them with chocolate and nut paste. Chocolate palette is updated to each holiday. Price per 100 grams of chocolate is around 500 rubles (€6.95), one praline costs 70 rubles (€0.97). In addition, Leonidas conducts jazz concerts, tastings, festivals and master classes. Schedule of events can be found at the café’s official site and pages in social networks.